We have a number of volunteers helping in practical conservation tasks both large and small. 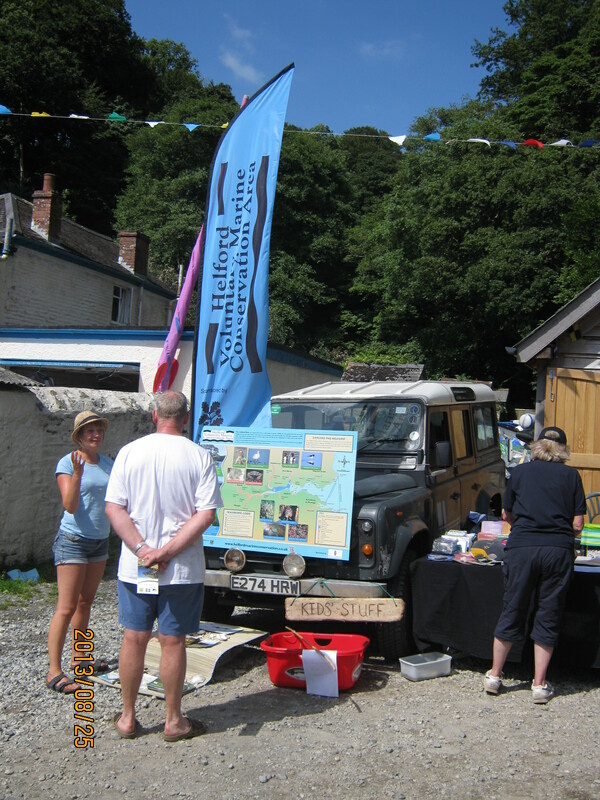 If you think you would like to help please contact group coordinator Sue Scott coordinator@helfordvmca.co.uk. Become a member of our Facebook Group to keep up with the local marine scene. Regular Creek and Beach cleaning. WEBS count with the British Trust for Ornithology. Publicity at local events to promote our membership. Helping out at our own events. Share with the other VMCA’s around the county for expertise and inspiration.